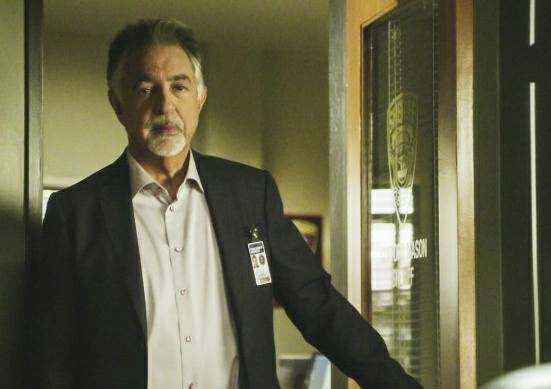 Pics and Press Release for Criminal Minds Ep 13x10, "Submerged"! 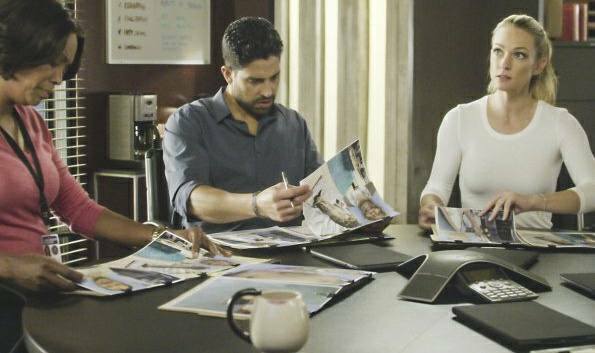 Pics and Press Release for Criminal Minds Ep 13×10, “Submerged”! 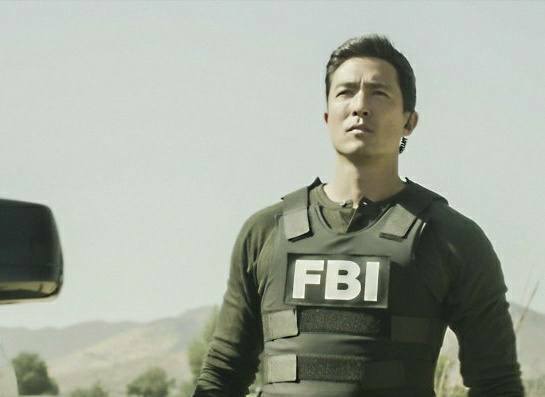 Here we go, our first glimpse of the first episode of the new year. It’ll be a few weeks until we can see our team in action, so here’s hoping these will help tide us over until January 3 when they return to our screens. The following week we get our beloved Dr. Reid back, and it can’t come too soon for this fan. 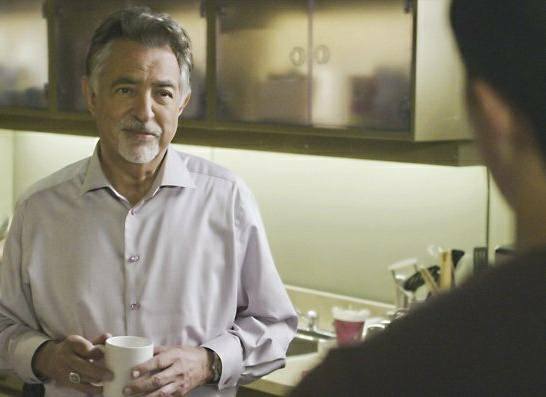 We miss you, Spencer! 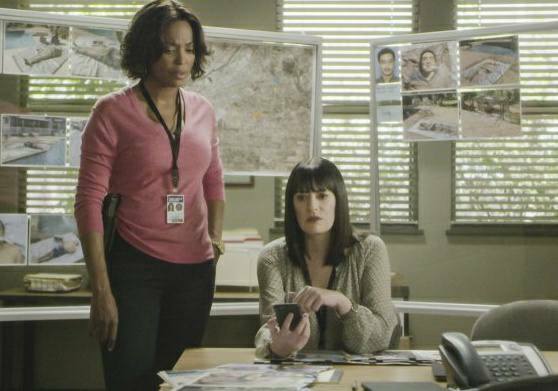 Looking good Team BAU, and P.S. 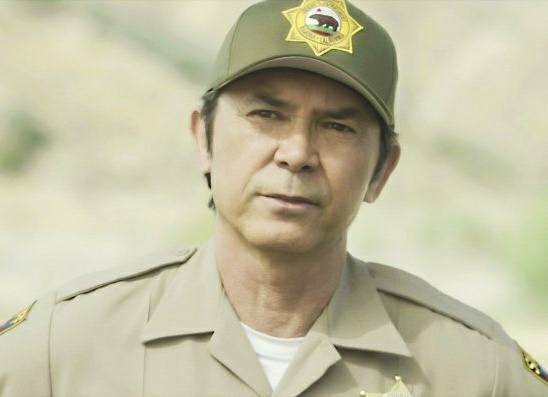 – does anyone else love Lou Diamond Phillips as much as I do? 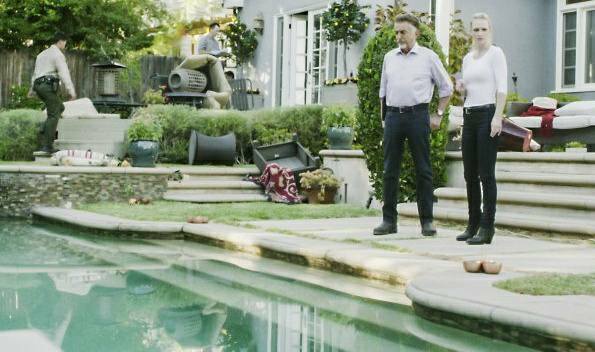 “Submerged” – When a series of backyard pool homicides are reported in California, the BAU team team searches for an UnSub with a puzzling past, on CRIMINAL MINDS, Wednesday, Jan. 3 (10:00-11:00 PM, ET/PT) on the CBS Television Network. 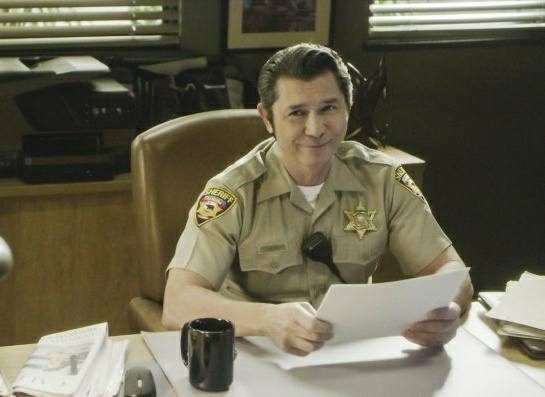 Lou Diamond Phillips guest stars as Sheriff Clifford. SCROLL DOWN FOR NEW SNEAK PEEKS!